C# .NET Software Developer & Sage 200 Careers. We are looking for both a Sage C#.NET Software Developer and a Sage 200 Suite Consultant. You will join our busy Sage software solutions company. 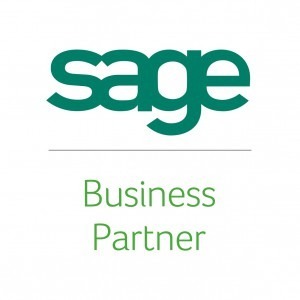 Established in 1995, AlphaLogix has become one of the largest Accredited Sage Business Partners in the UK. We are highly regarded developers in the Sage Community. We are currently working on many varied and interesting projects for our rapidly expanding client base. We are continually adding to our portfolio of products. Excellent opportunity for another enthusiastic and innovative C# .NET Software Developer to join our busy team. We are based near Chepstow, so within easy travelling distance of Bristol and Newport. Successful candidates will be working with our highly-skilled team of developers on a range of interesting projects for our rapidly expanding client base and to bring exciting new products to our clothing market as well. Here you can Order personalised t-shirts for a fair price. • Self motivated with good time management, written and communication skills. An excellent opportunity for an enthusiastic Sage 200 Suite Consultant to join us. We are based near Chepstow, within easy travelling distance of both Bristol and Newport. The successful candidate will be working with our highly-skilled Sage 200 team on a range of projects. You will be involved in the full project lifecycle of the Sage 200 Suite, including: Sage CRM. This is a great role for someone who would like to be involved with a friendly, fast-growing company who likes to see a project through its complete life-cycle. That is from pre-sales demonstrations, analysis of requirements, implementation, configuration, and training to post sales support. The ideal candidate will be educated to degree level or equivalent in a relevant subject. Or have relevant industrial experience with a proven track record in this area. • Excellent working knowledge of the Sage 200 Suite. With the ability to relate these products to business processes. 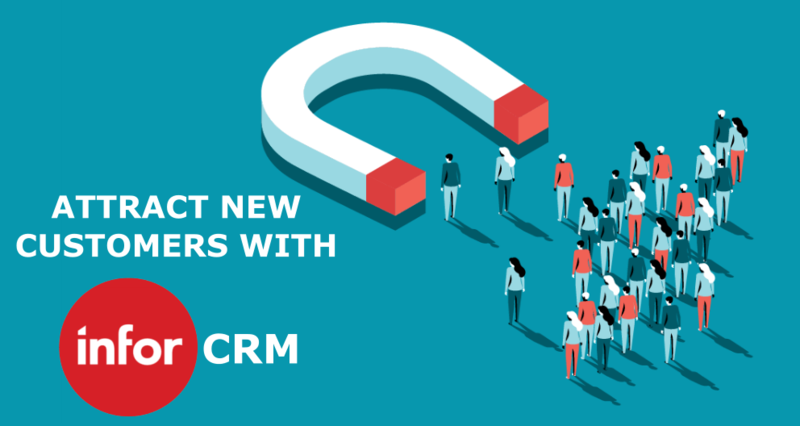 • Experience with Sage 200 CRM, or similar software, a distinct advantage. • Knowledge of Sage Manufacturing desirable. • Sage Accreditation desirable but not essential. Full training and accreditation will be provided for the right candidate. • Ability to make presentations in front of clients and communicate well at all levels, from Directors to shop-floor. • Full project life-cycle. Prepared to take ownership of issues raised and pursue until resolved. • Ensure that implementation projects are delivered on time.